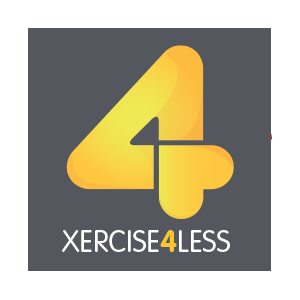 Xercise4Less is a leading budget gym that offers state of the art equipment and facilities at extremely low membership rates from £9.99 per month. Enjoy a range of fitness classes from action packed time table, get personal training advice from nutritionists and fitness PT experts. Become part of our community and earn rewards through our Perkville member loyalty scheme. Find out more about the benefits of becoming a Xercise4Less gym member on our Meet the Manager days.